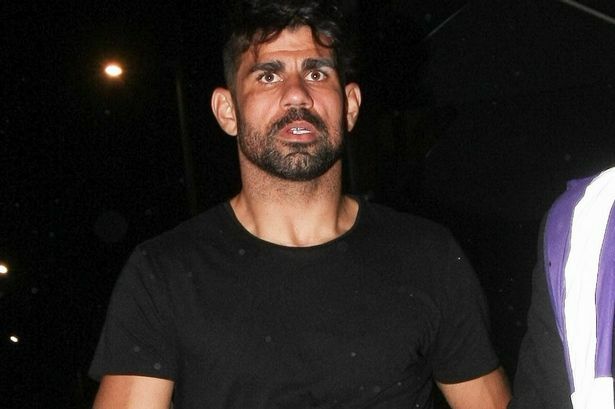 Diego Costa: 100 days without playing - issued warning and final HUGE offer submitted by Atletico. 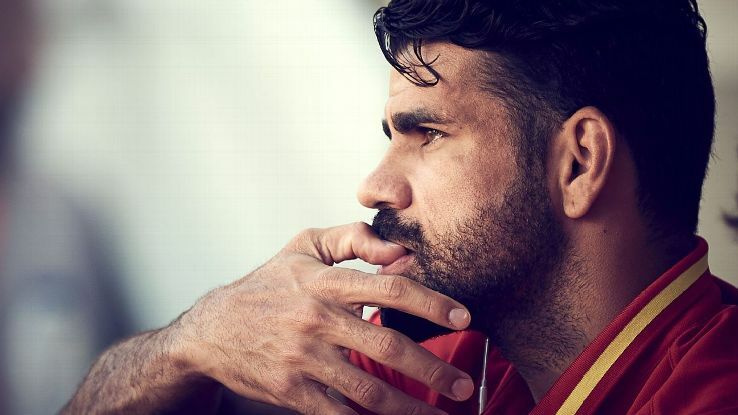 Today the 20th September marks 100 days since Diego Costa played an official football match for Spain against Macedonia in a World cup qualifier in June. The continued stand-off is nothing but an embarrassment to all of us and an ongoing issue that does not seem to be going away for the next three months. In every single press conference he faces, Antonio Conte is asked of Costa and if there is any update to his current situation which as you can see frustrates the manager. Antonio Conte re-iterates every single time that there is no change but it's now become a question that we could do without and a blemish on our progress this season. You can see where Antonio Conte and Chelsea themselves are coming from. They want to focus on the players that ARE with us and those that WANT to play for Chelsea. Diego Costa made it clear back in January that he wanted to leave the club to which everyone agreed, however the problem Costa has is that he has pigeon holed himself with a desire to only sign for one club - Atletico Madrid who are unable to sign or register any new players until January. Every single summer that Costa was here there were numerous reports that he wanted to leave and wasn't happy in London. He has been here three years and still does not want to speak the language publicly in interviews he has given which is disappointing for me being a supporter and a big fan of the man that we have gotten used to seeing during that time. Without question on the pitch he is fantastic, an animal and someone who has literally taken over the Didier Drogba mantle with his playing style which is almost identical based on the attributes both have. After Arsenal on Sunday it was only natural for some people out there on Social Media to claim that if he was playing we would have won the game and without him we have become toothless to which I have to disagree. So what of his current situation? Well according to one report, Atletico have offered Chelsea a huge sum that is being reported at £48m to sign him with a further £9m in add-ons taking the deal to £57m. You and I would bite their hand off to take the money and finally get rid of the problem that has become a massive burden on the Football Club but it's not that simple as Antonio Conte and Chelsea Football Club being insistent that he comes back to train here first; before a deal with Atletico is accepted. 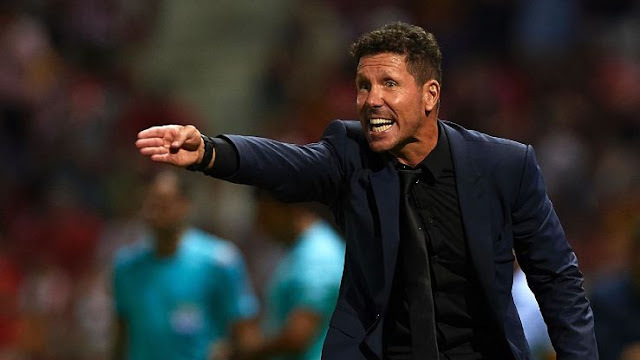 Atletico boss Diego Simeone has apparently spoken to Costa and has informed him that he must come back to Chelsea, to apologise and to get fit ahead of the move in January. If he comes back and does that, he would be forced to train with what used to be called our reserves and away from the first team which would be hard for him personally. But, let's not forget that he IS registered as part of our 25-man Premier League squad so there could yet be an olive branch for him although I just cannot see it. "We are not angry, Costa's summer has been unusual, strange, complicated - not just for him but for his club. He is still a Chelsea player. It's a complicated issue. Our hope is that he will resolve his situation as soon as possible and that he can compete, train and play, which is what he likes doing the most and what interests the national team. It's rather complicated that a guy who doesn't train and doesn't play can be with us. But that's all it is. He wasn't ready to play with us [against Italy and Liechtenstein], that was the reality and what we had to deal with. That is the reason why he wasn't with us. He needs to train and play in order to be considered." - Source: The Mirror. All of us hope that this ongoing battle between the Manager/Club and Diego Costa can be resolved as quickly as possible. Will Costa stay in Brazil until January and take a massive gamble that his second half of the season performances would be enough to take him to the world cup? 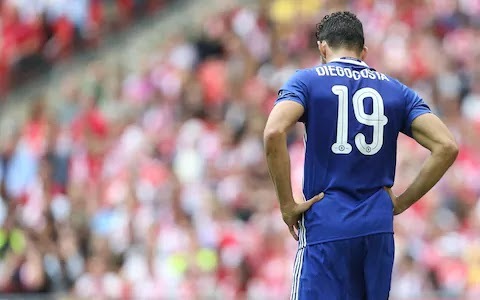 Or, will he come back to Chelsea, get match-fit as he contract with the club states and force a turnaround from the Manager to actually play for us until the January window?